Yes, I know. I’m writing another story about French women. Apart from their tousled hair, their effortless style and the fact that they (apparently) don’t get fat, there’s another reason I’m so damned fascinated by them: their skincare routines. When I went on a trip to the south of France with sensitive skin experts Bioderma earlier this year, I got a sneak preview of their newest launch from their sun managing range called Photoderm. The first product to hit Australian market is the gorgeous new Photoderm BB Cream with very high protection SPF 50+ (which I’ve been testing solidly for two weeks and have loved how smoothly it melts into the skin and unifies my complexion). Because Bioderma is one of France’s most popular skincare brands, it got me thinking about French girls and their approach to summer skincare. Since the weather is finally thawing, I thought it high time to share a little Gallic grooming inspiration. When coming up with these tips, I called my friend and facialist extraordinaire, Jocelyn Petroni, who’s also a self-confessed Francophile, fan of Bioderma and an expert on French-infused complexion care. Here, our six crib notes for a little summer skin savoir faire. French women worship the sun. Some say it all started when Coco Chanel came back from the Riviera in the 1920’s flaunting a suntan, which inadvertently started a trend that would last nearly a hundred years (before that tans were the remit of the working class). Of course, in Australia our sun is a lot harsher than it is in France and we MUST protect our skin every day or we risk life-threatening skin cancers. However, I am certainly not afraid of the sun. With the incidence of Vitamin D deficiency on the rise, I try to get outside often and expose my limbs to the sun in the early hours of the morning and the late afternoon. 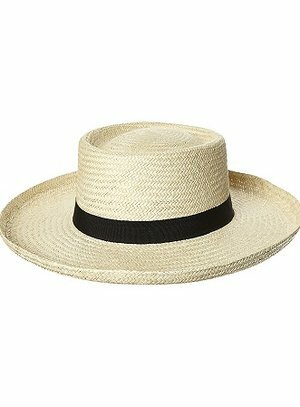 I always wear a hat and I always wear sunscreen. When I’m going to be at the beach or will be in full sun, I use a full strength sunscreen of at least 30+ but day-to-day, when I’m running around, I use a moisturizer or BB with a decent amount of SPF in it – like Bioderma’s new little beauty, the Bioderma Photoderm BB Cream with SPF50+. I’ve been giving it a hard run for its money and I have to say it’s made me very happy to wear an SPF every day. It’s actually a joy to use. 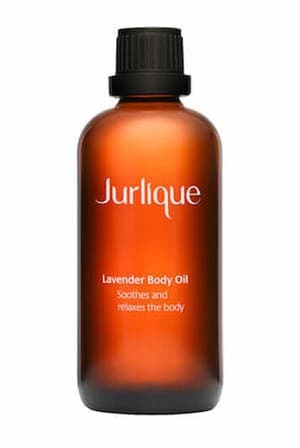 Joss agrees – “the trick is to find a product that feels good on your skin,” she says. “The Photoderm BB doesn’t feel like I’m wearing a sunscreen and it gives enough coverage to skip foundation.” Apparently the reason it’s so comfortable is something the company is calling a “dry touch technology” – which means it’s really light weight and non-greasy. It also stimulates the skin’s natural defences and combats premature ageing – being an SPF 50 – which is extremely high for a BB. “I believe anti-ageing is in prevention so applying a product with high sun protection (SPF 30 or more) daily is the best way to prevent ageing down the track,” says Joss. Most French women would not be caught dead doing a Kardashian-style contour or “baking” on their makeup. The French look is all about amazing skin, which is highlighted with sheer coverage. “They’re not big on the overly made-up look,” agrees Joss. “They won’t hide their features behind layers of heavy foundation; instead they tend to opt for light coverage with BB Creams and concealer. They prep the skin well with a good skincare routine and a hydrated base.” Joss says this is a great tip as we go into summer in Oz because swapping your foundation for a tinted BB will let your skin breathe, while still providing an even-toned and glowing complexion but with the added bonus of sun protection. Since Parisians are not piling on six layers of base it leaves a lot more time for complexion care. “French women would rather invest in great skincare that helps target skin issues than spend a fortune on make up,” says Joss, who adds that they are more likely to have a monthly facial – a trick that would certainly do wonders for our skin if we are able to commit to it. While I don’t always make it to the salon for regular facials, I am pretty good with my at-home masks and serums. When I pay attention to my skincare and invest time in it, it makes a marked difference in how my skin looks. It’s no wonder really. The key to gorgeous, luminous, juicy skin? Hydration. And French women know it. “They know that hydrated skin equals youthful looking skin. And the better you keep your skin hydrated, the more resilient it is to external factors that can cause the first signs of ageing and fine lines,” says Joss, who says along with daily sun protection, we should use a hydrating serum or fine-textured oil, which she says will maintain the optimal water content of our skin to protect against intrinsic and extrinsic skin aggressors. 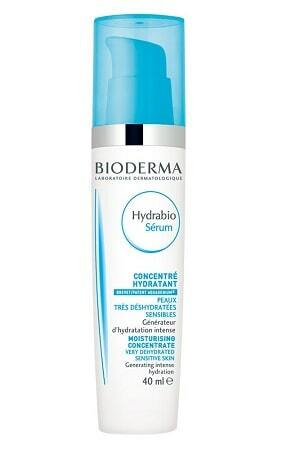 A great hydrating serum is Bioderma Hydrabio Serum– I used this on the plane on the trip and I noticed a big difference when I landed. Joss reminded me that there’s a huge focus on after-sun in France – which isn’t really a thing here in Australia. “After a day of sun and swimming, the French will always shower with specially formulated shampoos that target chlorine or sea salt build up in the hair. They’re sold everywhere in French supermarkets and pharmacies. 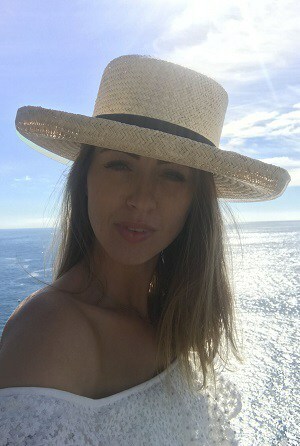 They will also always apply after-sun moisturiser all over their bodies and a hair mask too!” I love a bit of after-sun – even though I’m not getting sunburnt, it’s just the after sun formulas always smell really summery and are always super hydrating with ingredients like aloe vera and shea butter. 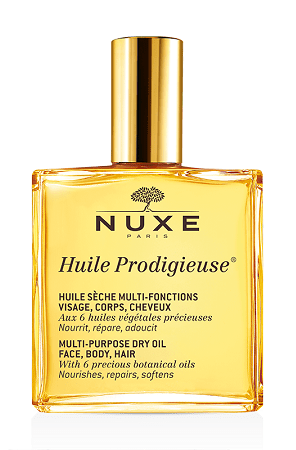 One French cult product I love that is great after the beach is Nuxe Huile Prodigieuse Multi Usage Dry Oil – it’s like the Riviera in a bottle. 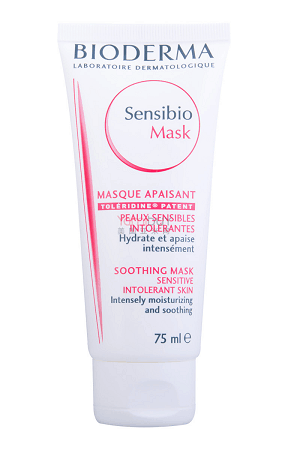 Or slather on the Sensibio Soothing Mask – it perfectly soothes overheated skin.